Assalamu alaikum (peace be upon you all). 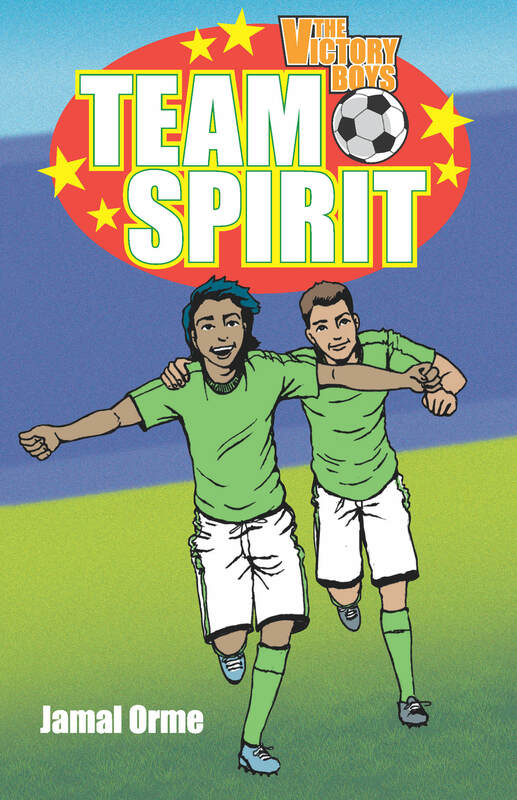 Fancy a sneak preview of The Victory Boys sequel, Team Spirit? Then feast your ears on this! The whole of Chapter One, read by none other than… me. 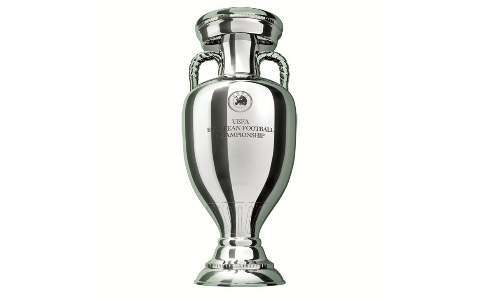 Yes, the best things in football do seem to come round every four years. 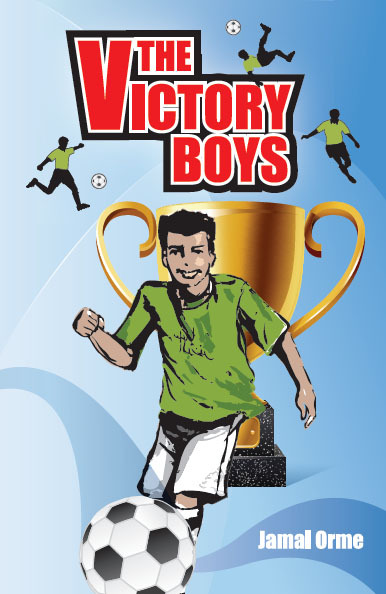 the sequel to The Victory Boys has arrived!! 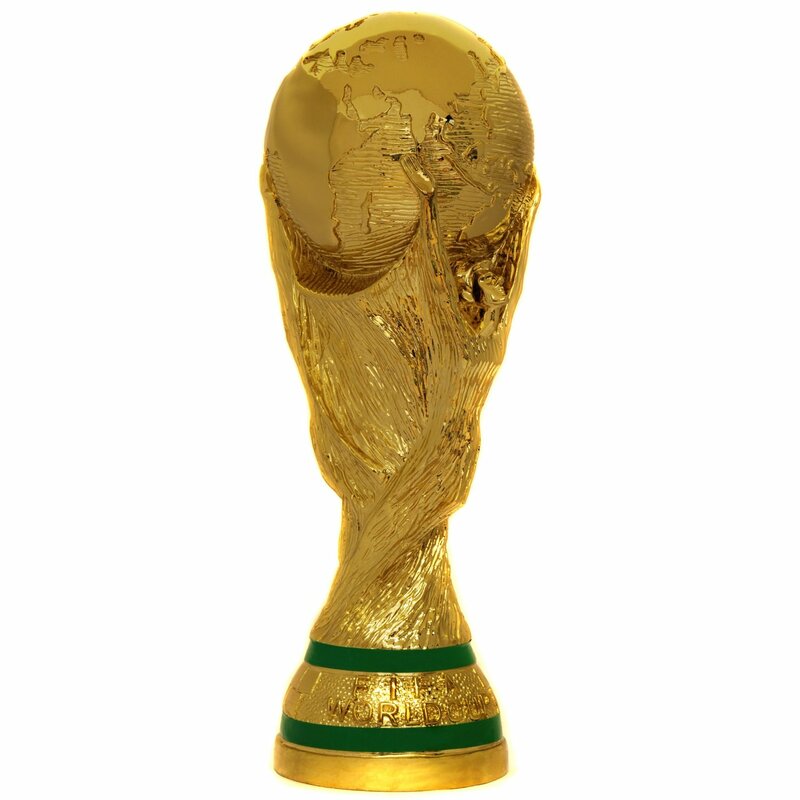 Well, not quite arrived – not yet – but it’s so close that you can almost smell it. And what does it smell like? Well, it smells like team spirit! The Victory Boys: Team Spirit. Congratulations to Amel Abdullah who correctly answered the challenging question below to win a signed copy of The Victory Boys! TVB: the initials of The Victory Boys. But can you name any two English football league teams to have all three letters** (T, V and B) in their names***?